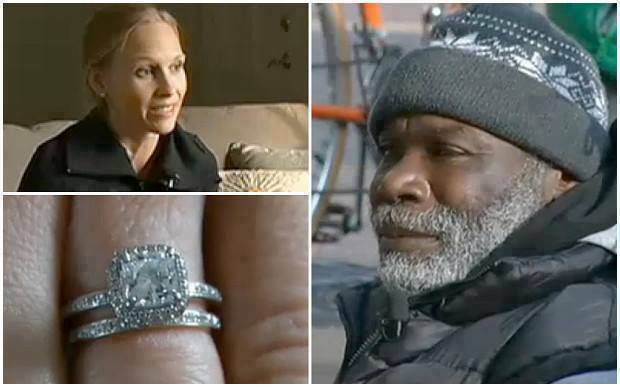 Meet Billy Ray Harris, a homeless man who returned an engagement ring worth thousands after a woman accidentally dropped it into his change cup. The owner of the ring was Sarah Darling. Ms. Darling and her fiancée set up a fundraising page to thank him. With the $180,000 raised from public donations, Mr. Harris has been able to buy a house and get a job. I am, and I freely admit it, a total cynic when it comes to human behaviour but this? This gives me some hope for our future as a viable addition to the universe, at large. Now for a public service message: I don’t like the registered charities, I don’t like the various research donation corporations. I don’t like them, I don’t trust them and I would rather give $20 to a homeless guy on Montreal’s streets than give it to “registered” charities/fundraisers. I’ve seen the salaries paid to the higher management staff of these endeavors. My late, great father-in-law had it right; he would put aside money during the year and through a charity, obtain the name of a family in need. Come the holidays, he would go out and buy food, clothing, toys (when appropriate) and anything else a family or less fortunate person would require. No administrators driving expensive cars, no huge offices to furnish, no posh restaurant dinners, just one man doing what we could all do to help, without operating costs, administrator salaries and perks. A local pet supply store provides free food/supplies to people who have found themselves in financial need and have companion animals. No big hoo-ha, no huge fundraising dinners with the glitterati, just one small business doing what it can to help out. This is the most effective bang for your charity buck. 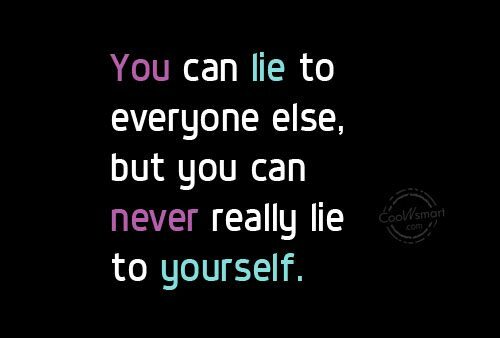 Do it on your own. Keep away from the money munching big charities. The needs are out there, find someone or something that would be best served by your buck. If we all do our part, big charities and their huge salaries would find themselves accountable for the misuse and abuse of public money.